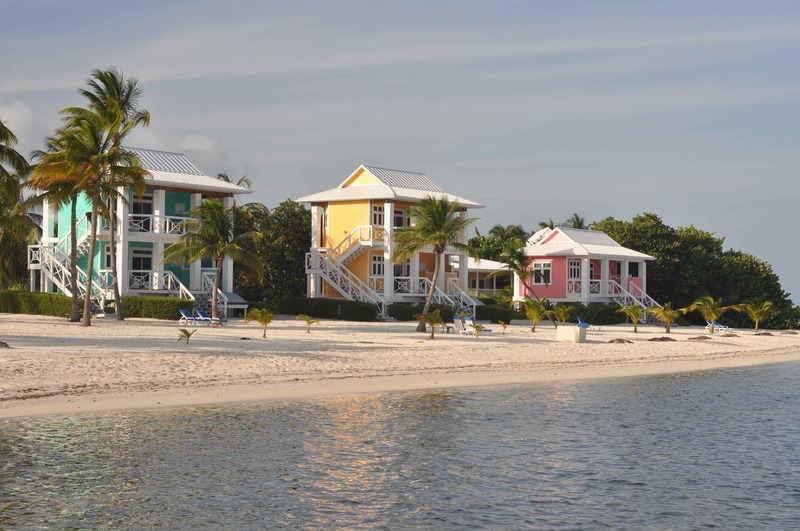 Quite possibly one of the nicest fishing lodges I have stayed at. 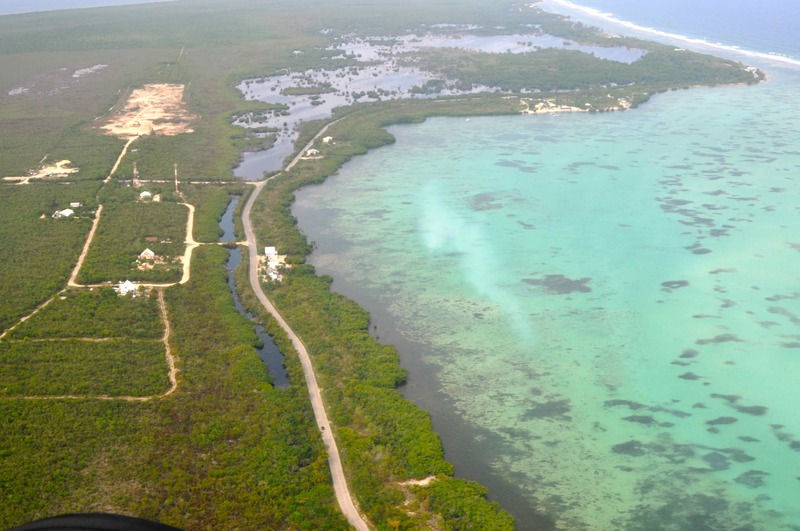 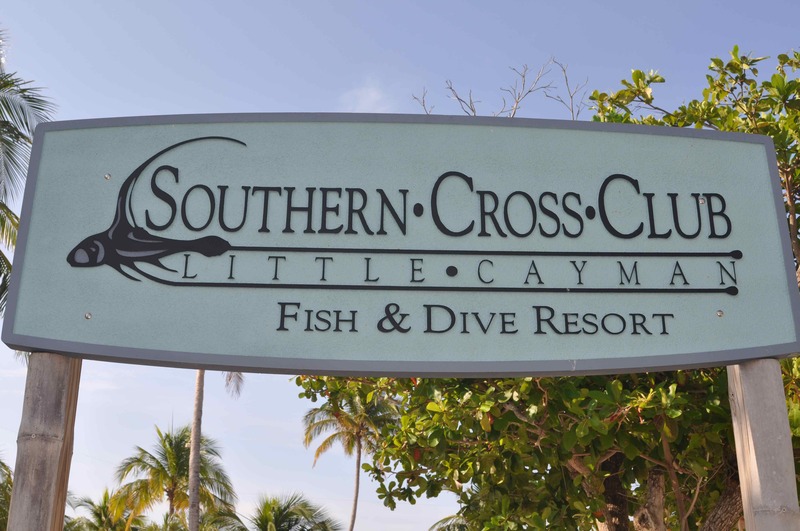 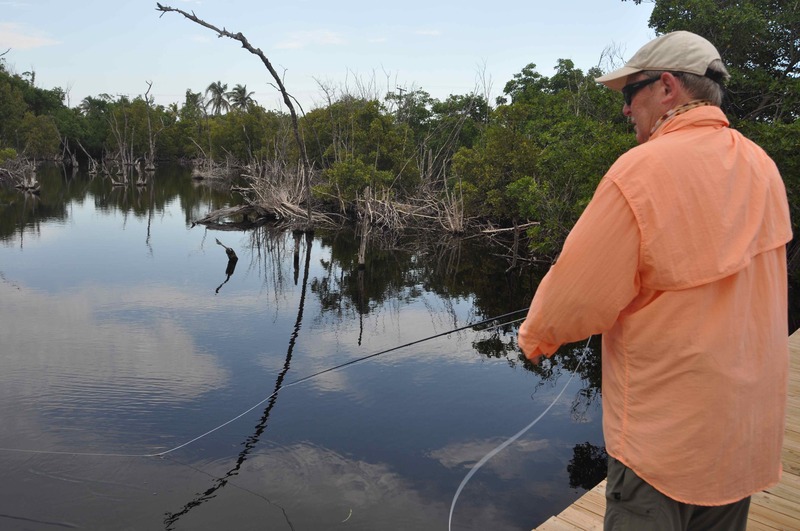 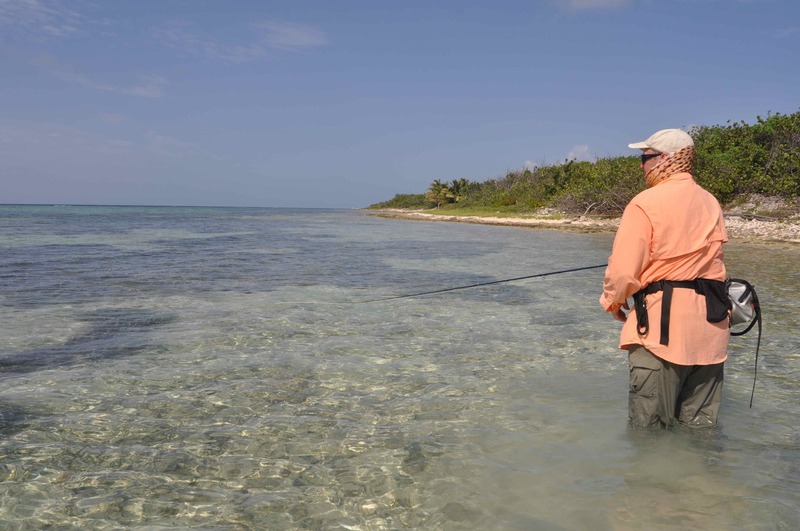 The beachfront accommodation is exceptional, you can fish for bonefish right in front, so keep that fly rod rigged & ready! 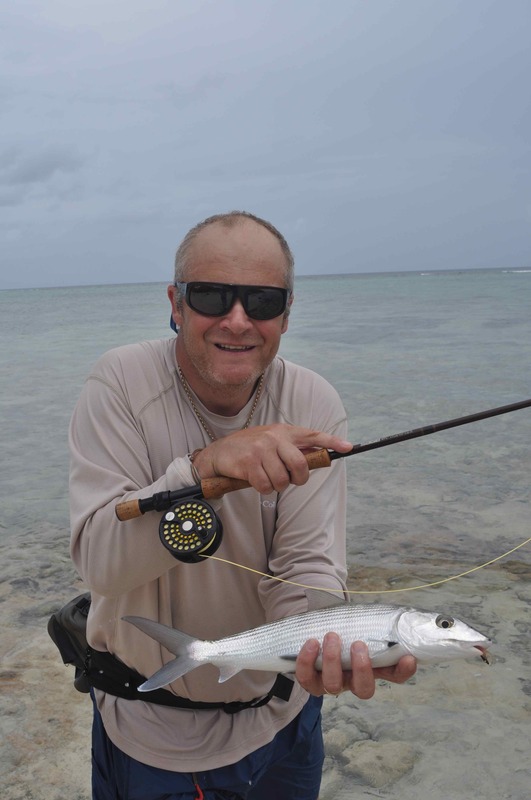 All of the usual bonefish flies work, but it is advisable to have some with weed guards as many of the flats are covered in lush beds of eel grass. 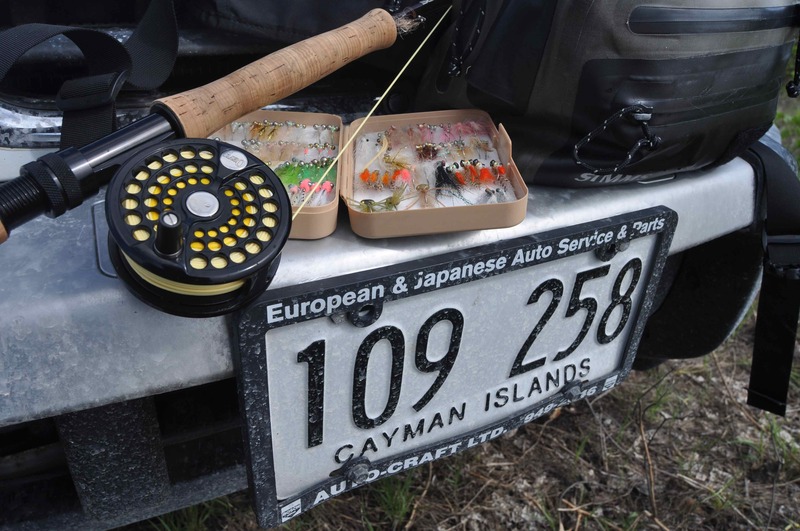 We saw permit, too, so make sure you include a few crab patterns. 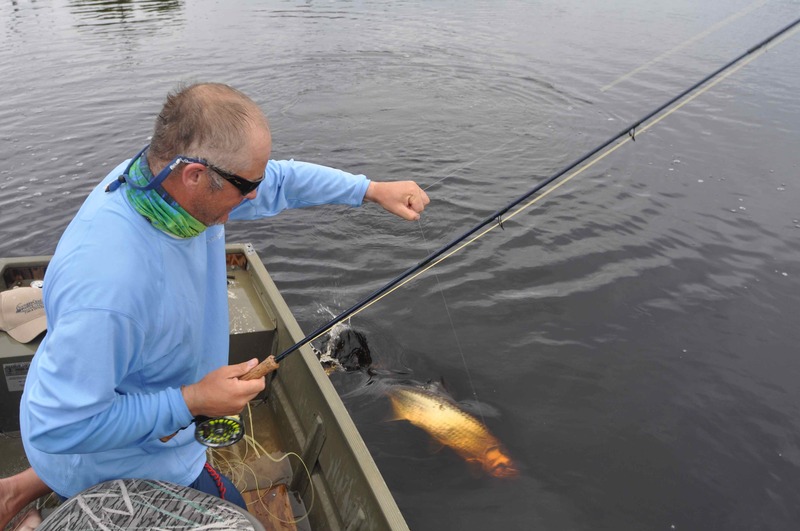 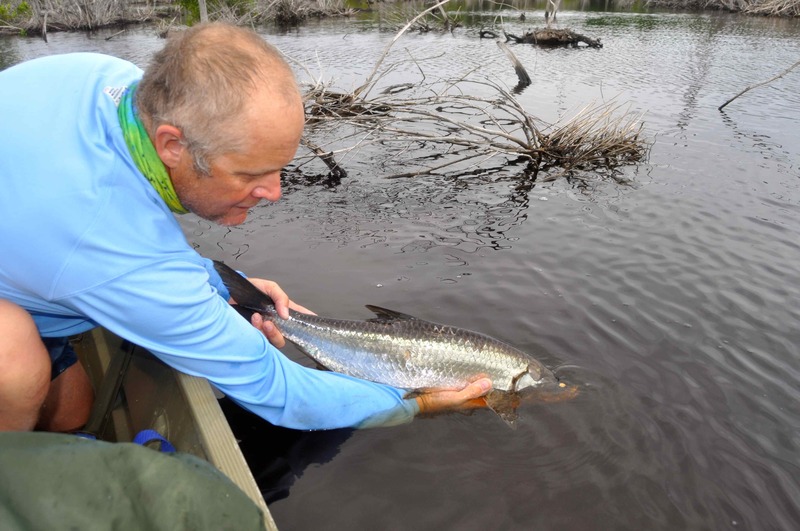 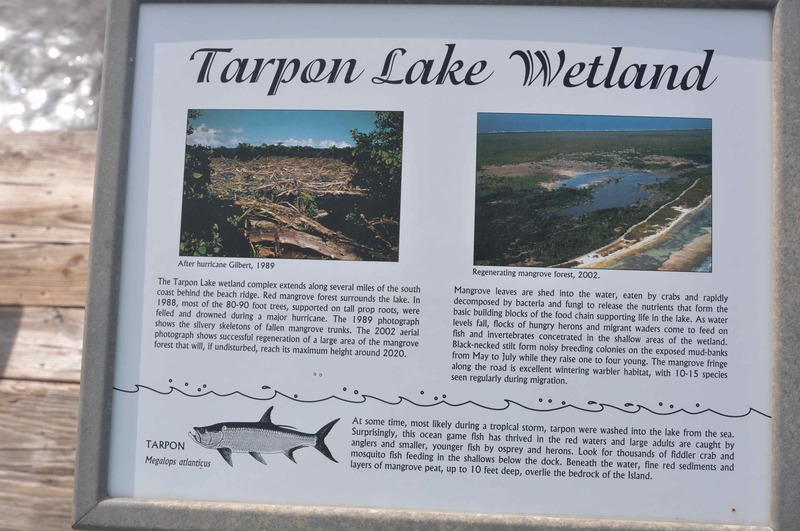 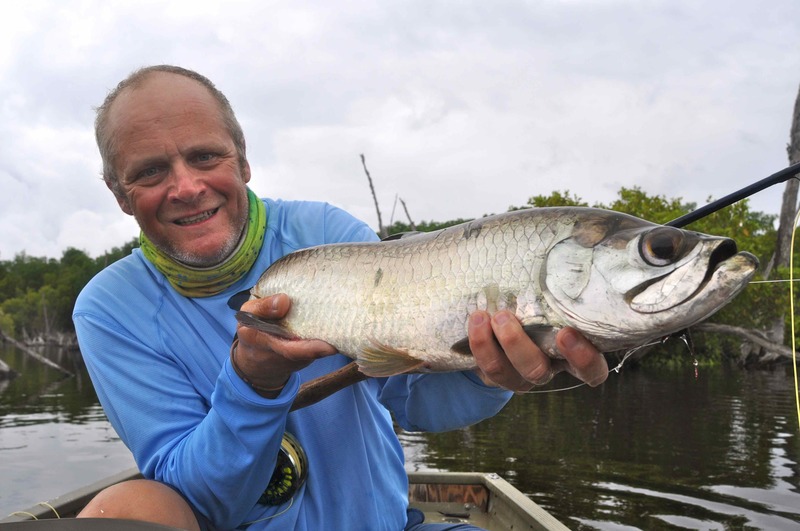 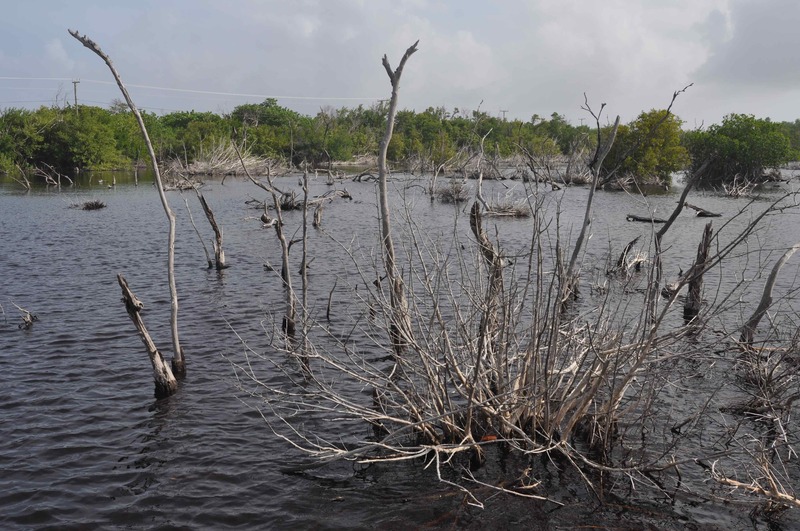 The lake is full of dead trees, which makes playing and landing a tarpon even more of a challenge than usual! 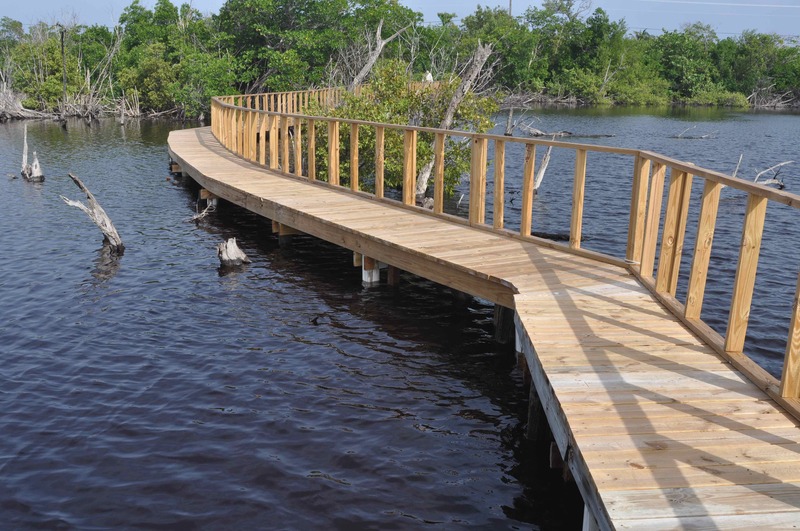 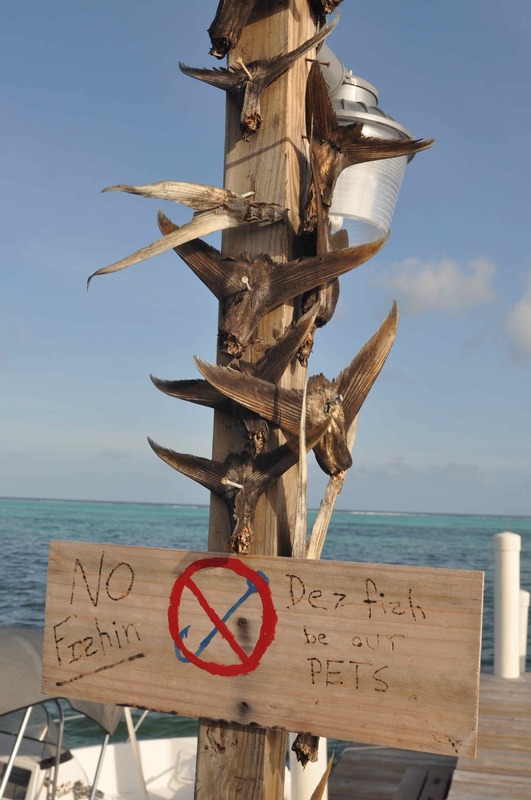 No fishing from ‘de dock mon’! 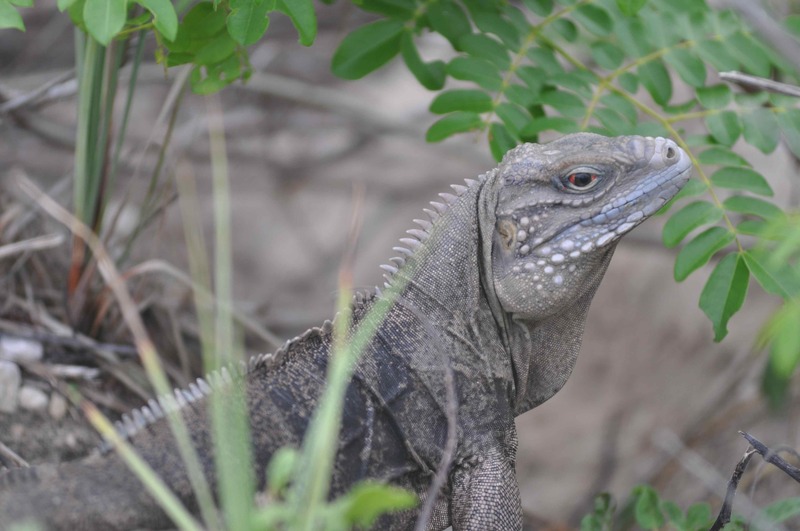 One of the locals, a blue iguana; they have right of way over car on Little Cayman!